Date: 14.09.2018 | House, Minimal | Tags: Nothing But Records, Deep House Groovers, Zatonsky, Nastine, Delux Twins, Du Kokar, Messive Muzik, Shafran, Svan and Tobsen, Ranno Vollman, Luis Armando | Download Nothing But... 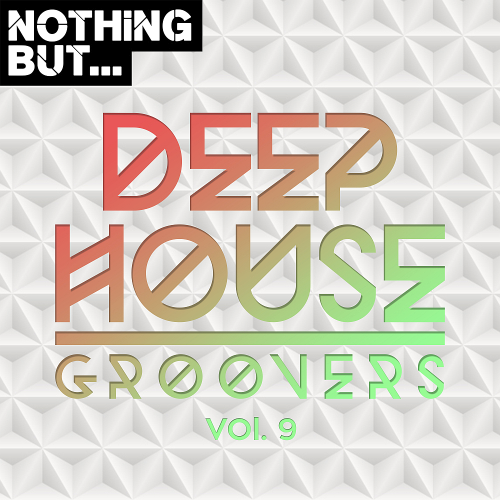 Deep House Groovers Vol. 09 (2018) for free. Tracks and remixes from Divine Kodino, Studio Deep, Groovecut, Nilo Damasceno, Theo Meier, Johnny Sacreé, Mikas, Ganesha Cartel, Modul P, Roque, Jiwa, Himbrecht. Mike Newman is back with the real deal. His new release blows the charts with an original oldschool house style. Back to the roots! Tryambaka is the new tune from electronic duo Svan & Tobsen and shows how much deep house has evolved over the past years. Deep club beats encounter a spiritual mantra and hypnotic sounds dotted with a funky sitar theme. Elephants & Aliens Records is honoured to work with these talented forward thinking artists! This original has a lot of energy to explode in every dance floor around the globe! And its also an amazing track to relax and listen any time in the day.